Thanks for the heads up but your bow tie is cultural appropriation. Get Out director Jordan Peele said that he doesn’t see himself casting any white men as a lead actor in his films during a panel appearance Monday at the Upright Citizens Brigade Theatre in Los Angeles. “I get to cast black people in my movies. 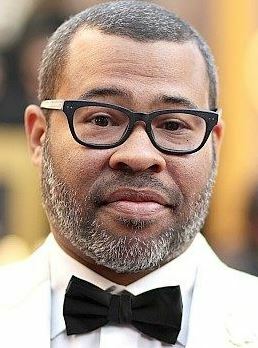 I feel fortunate to be in this position where I can say to Universal, ‘I want to make a $20 million horror movie with a black family.’ And they say yes,” Jordan Peele said, according to The Hollywood Reporter.